Join the journey of discovering practical solutions to your life, based on modern research, that will help you have less stress, greater passion, and amazing results. 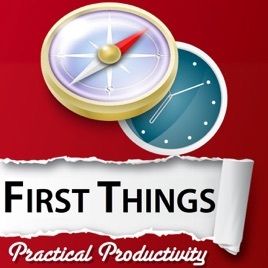 On First Things, join Dr. Brandon Vaughn and discover how current research combines with timeless wisdom for true authentic change and productivity. 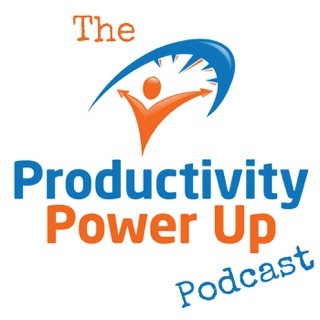 From personal productivity to personal development, get the insights and tools you need to win at work and succeed at life. Life is both an adventure and a journey. 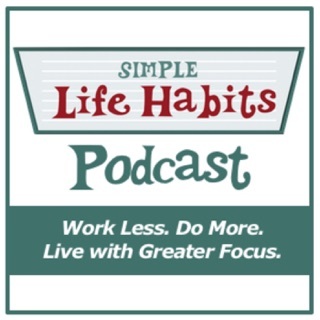 This podcast will better enable you to see your journey as the amazing adventure it is. 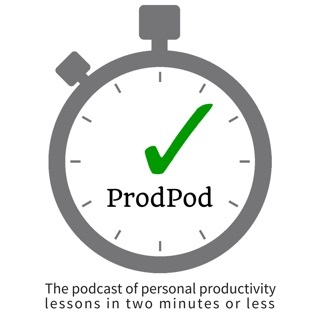 Brendan does a great job synopsizing ideas into useful podcasts. 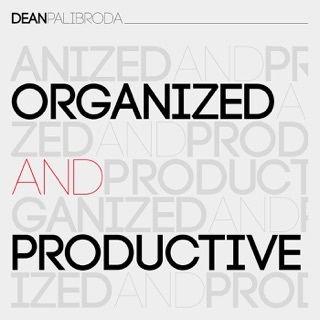 I started listening while trying to get a better handle of the concept of assertiveness. I was reading the Assertiveness Workbook but making very slow progress. Brandon's walk through of the concepts and practice of the topics in this book really helped me understand the lessons within. He has a great way of explaining things. I've already recommended it to several people. I'm hearing a lot I can relate to hear. The sound is great and Brandon has a voice that you want to trust. 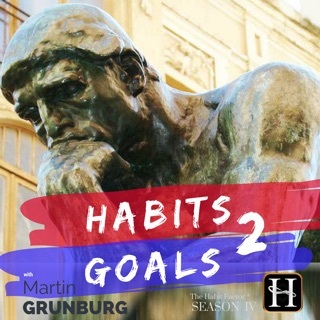 My favorite episode is about procrastination being a trait of a perfectionist. Great insights! 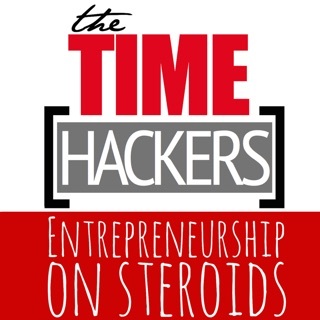 Time Hackers Podcast – Become More Productive, Efficient, Successful, Entrepreneur.